1. 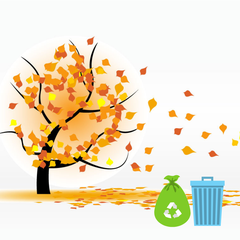 Place waste in extra trash bin (non-Burrtec bins) and set next to regular automated trash bins. 2. Bundle waste/debris with string or ties and set next to automated trash bin. 3. Place waste/debris in plastic bags and set next to automated trash bin. For questions, please contact Burrtec Waste customer service 800-325-9417.